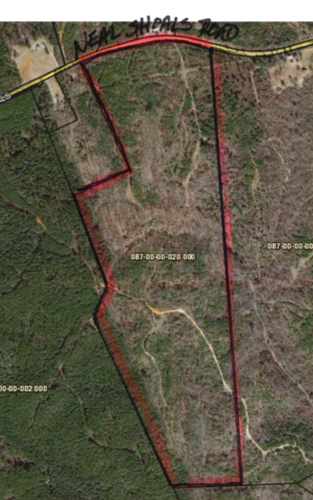 110+/-acres on Neal Shoals Road in Union County SC. This property has plenty of paved road frontage and is only 10 miles from downtown Union. Property has plenty of recreational opportunities to enjoy on this property with all the roads, trails, food plots and creek. 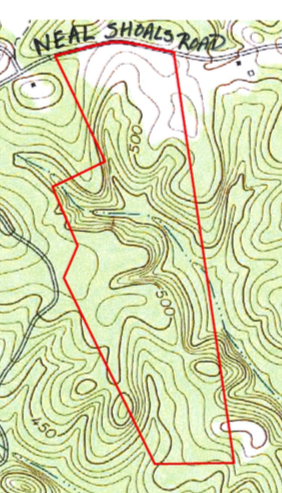 There is a good timber stands of pine on the front and back of property with large hardwoods in the middle. 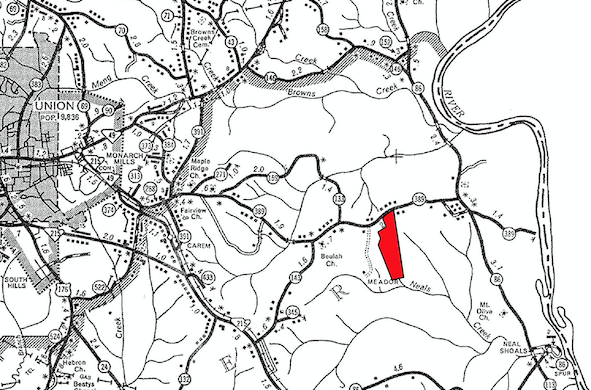 This tract joins the Sumter National Forest along the south property line and is only a short drive to the Broad River boat ramp. Property has plenty of wildlife including turkeys, whitetail deer, doves and more. Call for more information and to schedule an appointment to see this property.